Sound so organic you'll think it's alive. 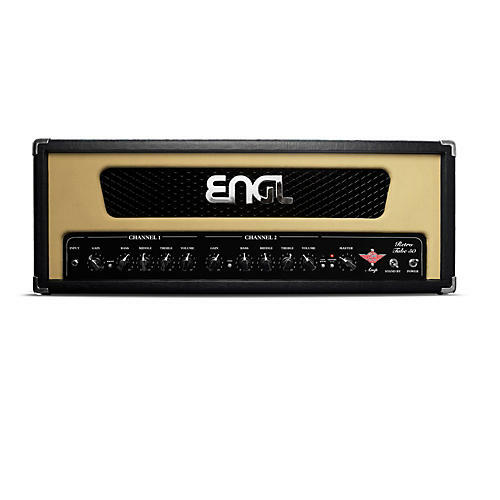 The ENGL Retro Tube 50 E762 amp head journeys into vintage soundscapes. This head has two retro channels. Channel One gives you a warm, sparkling lean sound with harmonic crunch. Channel Two is an overdrive channel offering a variety of retro tones for ambitious guitar players. Cutting in the studio and convincing on the stage. Call or click to get this head today!